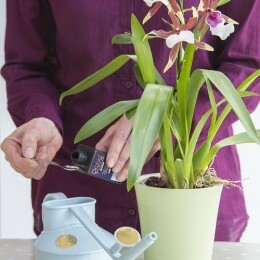 Gardening Tips > All year > Houseplants can boost your health & happiness! 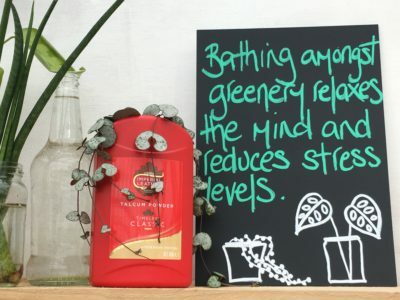 Houseplants can boost your health & happiness! By simply adding a few plants around your house you can create a home that boosts your health and happiness! 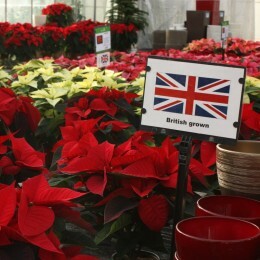 So how do you choose which plants to have in the various rooms of your house? 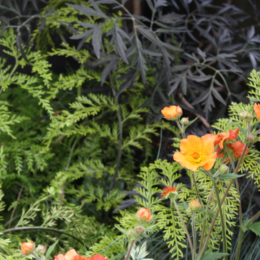 Different rooms tend to have differing environments, so it’s important to choose plants appropriately. 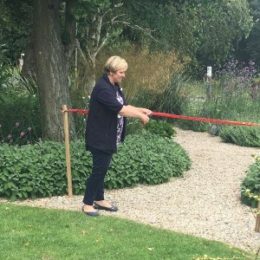 Consider factors such as; light, temperature, and humidity and match the right plant accordingly to it’s requirements, this will ensure your plants thrive and reward you for years to come. Luckily we have done this for you and you can find all the information you need in our series of useful in-store ‘How To’ guides, (or see below for online versions). 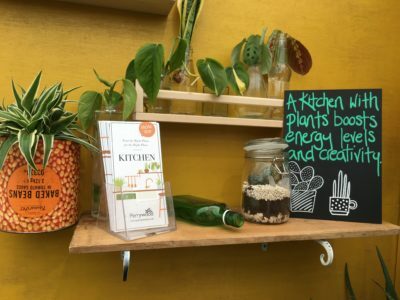 Kitchen – having plants in your kitchen can truly bring the outside in, and boost the creativity needed to turn out delicious dishes! 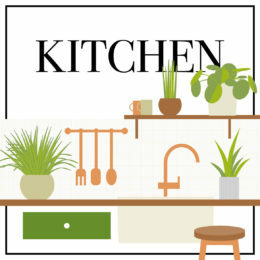 Specific plants can also help clean the air of chemicals used in kitchen cleaning products. 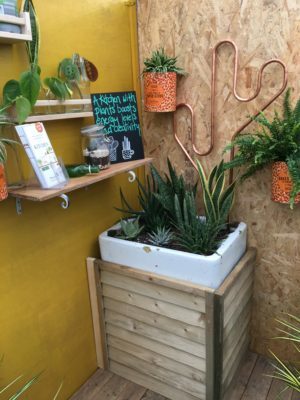 See our Kitchen ‘How To’ guide for a list of recommended plants – all able to tolerate the heat and humidity of a kitchen environment. Hallway – the hall is the first place you and a visitor will see when you walk through your front door. 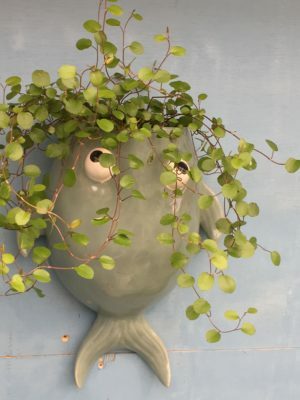 Display plants that will make you smile when you arrive home and will give a good impression to visiting guests. 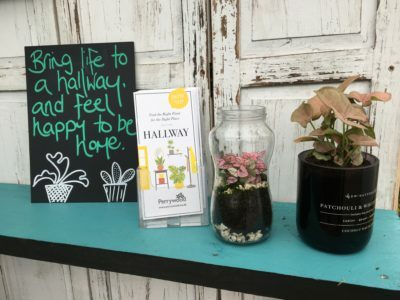 See our Hallway ‘How To’ guide for a list of plants that will add interest and tolerate varying light levels. Bedroom – adding plants to the sanctuary of your bedroom will help you to unwind and relax. Certain plants are even proven to help you have a better night’s sleep. 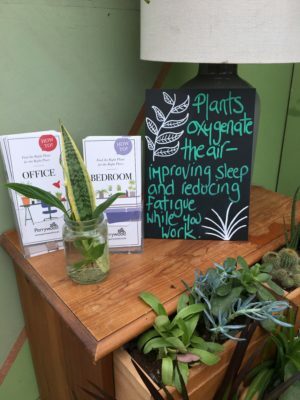 See our Bedroom ‘How To’ guide for a list of plants that prefer lower light levels and are great for oxygenating the air at night. Office – studies have shown that displaying plants in your office can reduce fatigue while you work, as well as improve motivation, reduce stress, and inspire creativity. 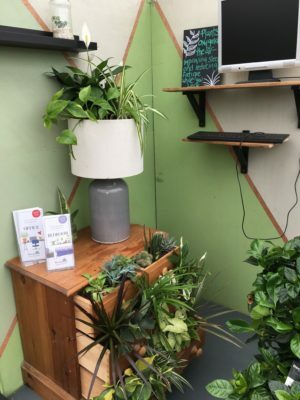 See our Office ‘How To’ guide for a list of plants that thrive in lower light levels and are great for purifying the air of toxic chemicals produced by electronic items in your office. 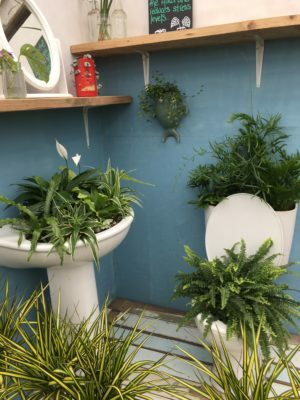 Bathroom – having plants in your bathroom can bring a tropical feel and help relax the mind and reduce stress levels while you bathe. 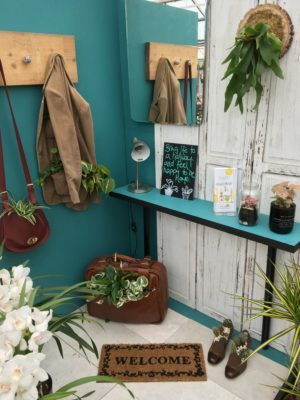 See our Bathroom ‘How To’ guide for a list of plants that love humidity and will help purify the air of certain chemicals used in toiletries. 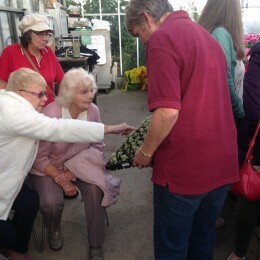 Our expert team are always on hand to help you find the right plant for the right place in your home and help you enjoy a happy and healthy life indoors.